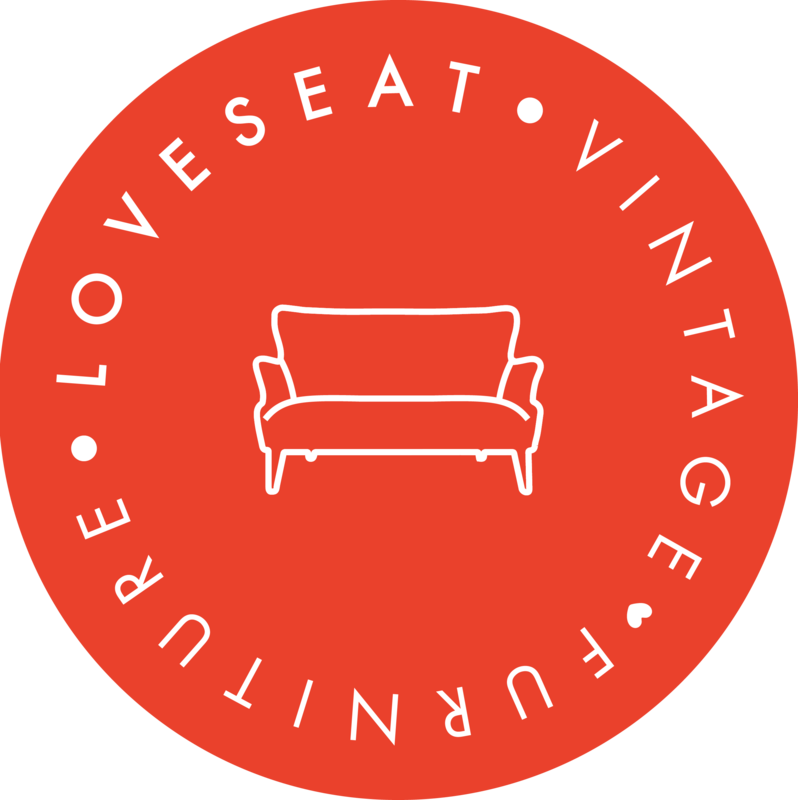 We’re so excited to launch our first giveaway here at Loveseat! After a long decision process we are unveiling the pieces that we have chosen for each city. We’re giving away a different piece in each location so feel free to enter in both cities if you’re interested! Please note, you must pick the item up in its respective city if you win! Here are the amazing pieces … Drum roll, please! SAN DIEGO This mid century modern dresser features cane siding and a very unique top. It can be styled many ways so keep reading to get the dish. LOS ANGELES This Danish Modern Armchair is sure to be a focal point of any room. So you might be thinking, “I don’t really have the space for a desk” or “I don't really need a desk.” We have you covered! 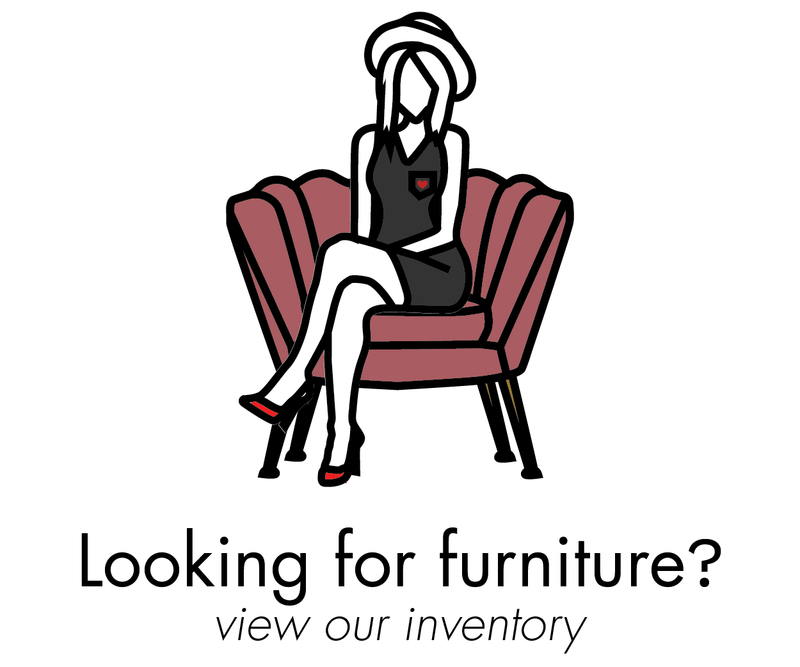 We did all the work for you and designed some spaces to show you how you can easily fit this piece into your home! 1.Desk - This one is pretty obvious but here is a cool setup. We like to mix in some metals wherever we can! 2.Entry Way - Use this desk as your entryway console. The desk is low profile and super sleek. You can easily store the things you don't want to leave out...keys, mail, clutter you don't want to be seen. 3.Vanity - Turn this desk into a unique vanity. Simply set up your favorite mirror and use all the storage drawers for your makeup and other needs. So cute (dog is not included in the contest)! For our Los Angeles giveaway our talented associate Jorge has put together some great looks. Simple danish styling brings this piece to its full potential. Find a fun, bold rug to add contrast to the chair’s simple design! Here Jorge mixed different styles to play up the simplicity of this piece. Add in some fun Asian accents and a bold rug to really tie the space together. So get gramming and you can be the lucky winner of these unique pieces!